In October 2016 Charlotte Ersbøll founded Ersbøll Consulting. Charlotte brings a unique perspective and an unparalleled track record in developing clear and compelling visions, positioning and leadership platforms for companies and organisations – leadership platforms that match societal unmet needs and respond to stakeholder expectations and thus become enduring and long-lasting resources for global strategy development, innovation and mobilization of stakeholders. Charlotte is currently working for UN Global Compact to establish and lead it’s new Action Platform ‘Health is Everybody’s Business‘. For the past 12 years she held senior management positions with Novo Nordisk A/S, where she held the global responsibility for the company’s corporate branding, corporate stakeholder engagement, public affairs, health advocacy, sustainability and corporate social responsibility work. Most notably, she developed and spearheaded Novo Nordisk’s global Changing Diabetes® leadership platform since 2005. She has been actively involved in initiatives promoting social change, particularly in the field of health and development, in collaboration with organisations such as the World Economic Forum, the UN Global Compact, the UN Foundation’s Every Woman Every Child initiative, the Developmental Origins of Health and Disease scientific community, and the World Diabetes Foundation to name a few. She was on the faculty of Cambridge University’s Sustainability Leadership Programme, was member of the Policy Committee for Trust and Reputation of the European Federation of the Pharmaceutical Industry (EFPIA), and a council member of the Novo Nordisk Haemophilia Foundation. 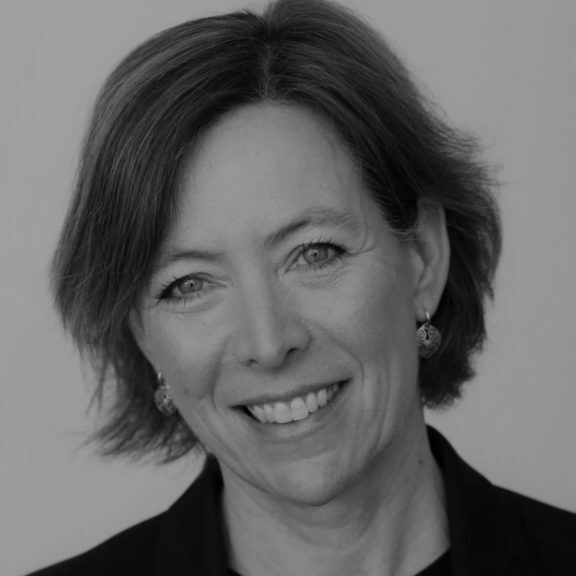 Prior to joining Novo Nordisk, Charlotte was a senior communications expert advising global healthcare industry and non-governmental organisations on communications, public health, health advocacy and policy development issues. She held international executive positions with Burson-Marsteller, Manning Selvage & Lee as well as Biosector 2.